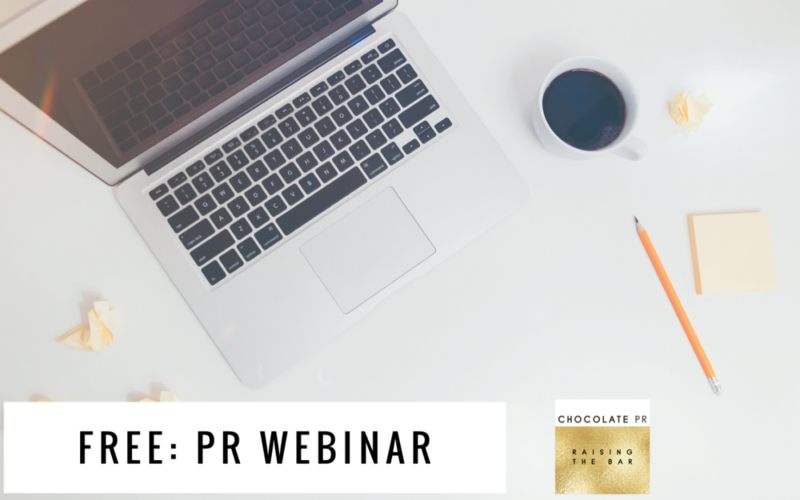 Join us on a FREE webinar to help you end 2018 on a high…and get in the press before the year’s out! This year isn’t done yet – there’s time to make more impact! We are VERY excited to invite you to our ‘Get in the Press Before Xmas!’ Webinar 💥 After lots of recent discussions with small businesses who don’t feel like they’ve really nailed 2018 yet, it became clear to us that we could help. Many who we chatted to felt they had not made enough impact, reached enough people or truly made their mark in their industry, as servicing clients and running their business had taken precedence. What I’m here to tell you is that it’s NOT too late! You can still end 2018 on a high by taking a little time to commit to raising your profile – and get in the press before the year’s out. Webinar dates: Monday 8th October 12pm & Monday 15th October 12pm. 4. 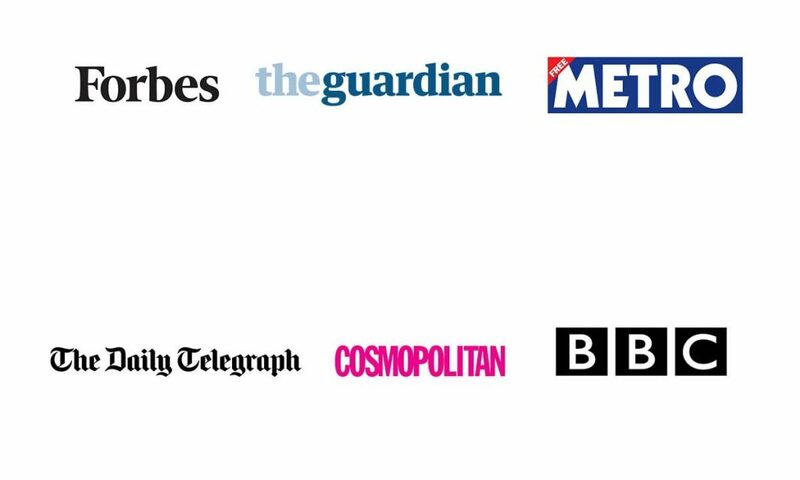 How We Can Help – We introduce you to our VIP PR Package that GUARANTEES you press coverage pre Xmas with Jo’s personal 121 support. Stay tuned to bag the discount code!